Sky Cinema is bringing customers a collection of classic and celebrated sci-fi films this September, offering some of the genre’s biggest titles on a dedicated ‘Sky-Fi’ channel. Launching on September 9th, for a month, customers will be able to watch some of the most iconic franchises from the sci-fi genre. The dedicated channel is available at no extra cost to Sky Cinema subscribers, which is available at £10 per month. 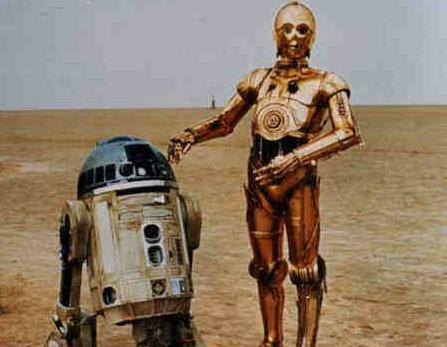 Also available to viewers On Demand and on NOW TV, the collection includes the entire Star Wars series – from 1977’s A New Hope all the way to 2016’s Rogue One – alongside all 10 original Star Trek movies, Spielberg classics such as Close Encounters of The Third Kind and Minority Report, plus James Cameron’s The Terminator. Ahead of the theatrical release of Blade Runner 2049, the channel will also feature the theatrical version of Ridley Scott’s iconic Blade Runner, as well as a special programme looking ahead to the highly-anticipated sequel.